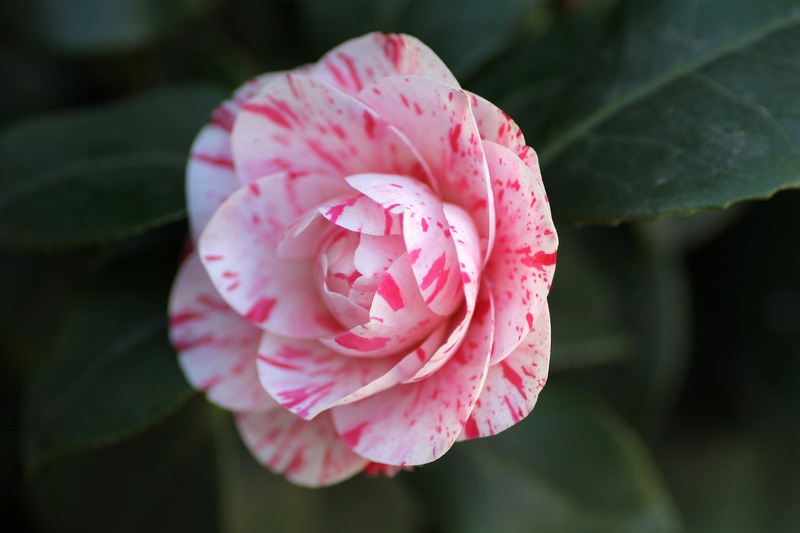 American Camellia Society judges will present winners with the Camellia bloom awards. Display of beautiful camellia blooms are open to the public. Some of exhibits include the Ikebana exhibit, Camellia floral arrangements, Student camellia artwork exhibit, Camellia sinensis exhibit ‘History of Tea’ and a Q & A camellia educational table.